dent repair services for all makes and models of vehicles. 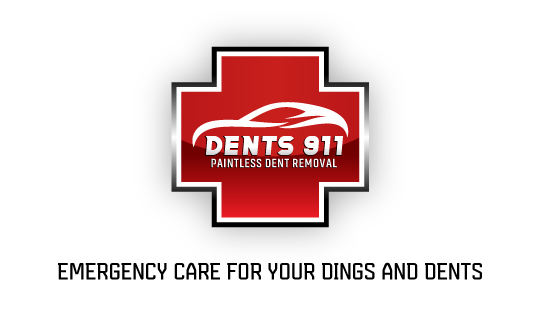 Dents 911 is fast, professional & does the highest quality work. 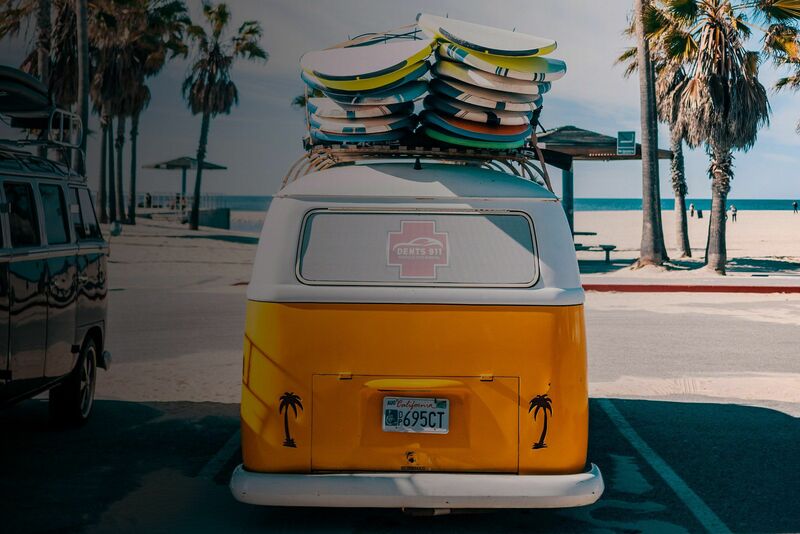 We offer paintless dent repair services for all makes and models of cars across Southern California. Based in Long Beach, CA we come to you! We’ve been doing dent repair over 15 years! We’ve fixed damage that many think are far beyond our service. Send pictures you may be surprised what we can do! Whether you fix and flip auction cars or own a dealership we offer fleet services to remove all dings and dents so you can get top dollar for your investment. Each job we repair is done with the highest attention to detail and to the best of our ability and is completely unnoticeable to the naked eye. If you have multiple dents and dings across your auto body and bumper we offer a multi-panel discount so you can get all your dings repaired.